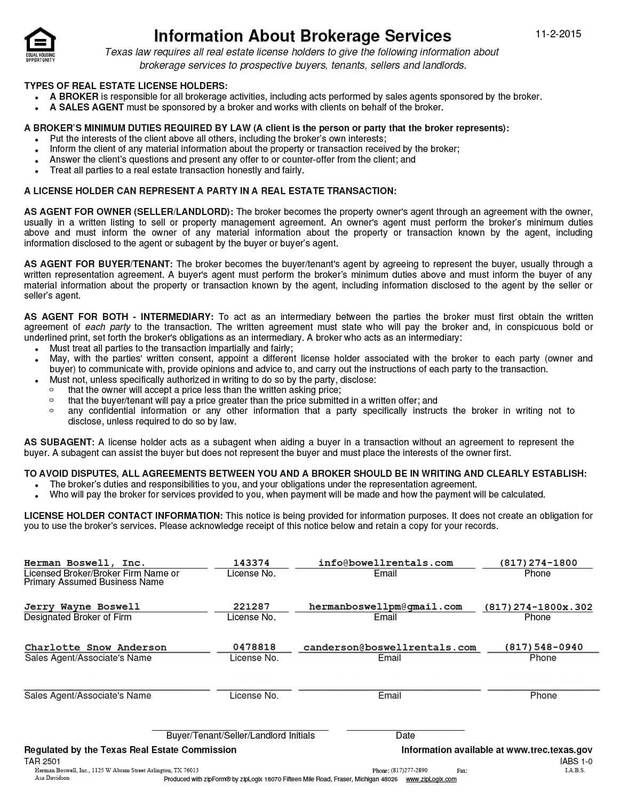 Crowley Texas - Does HBPM have homes for rent near me? Crowley Texas is a small city located less than 10 minutes southwest of downtown Fort Worth. As of 2013, the population was just over 14,000 residents. Charming city with great choices – Crowley Texas has it! Get in touch with us today, to see how we can be of assistance. 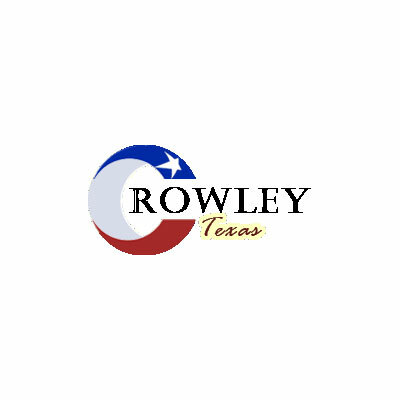 If you have a property in Crowley Texas, we can assistance with managing it.